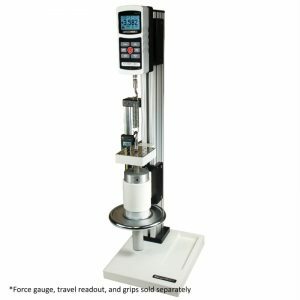 Spring Testers Archives - C.S.C. 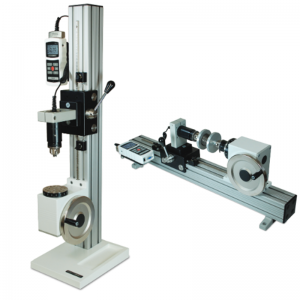 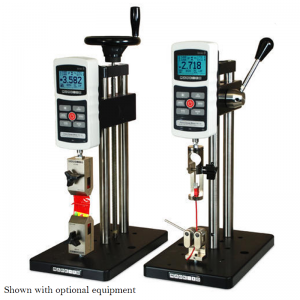 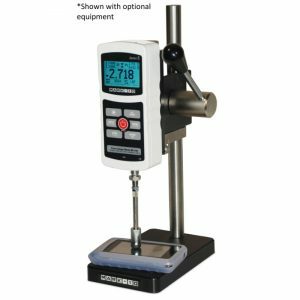 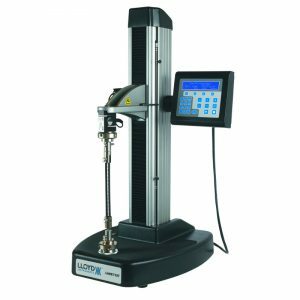 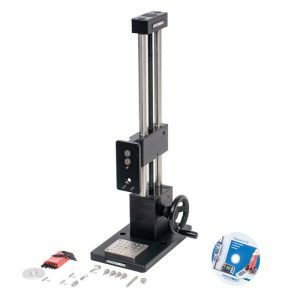 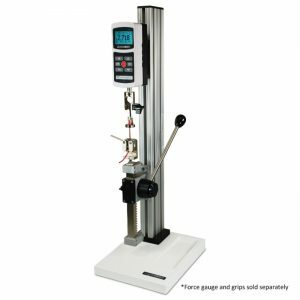 Force Measurement, Inc.
Spring testers are precision devices designed specifically for testing springs. 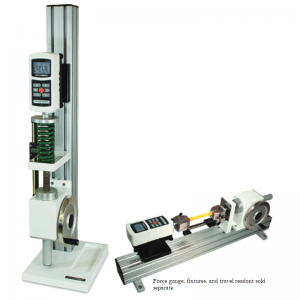 Spring testers may test either be extension/compression springs, or torsion springs.